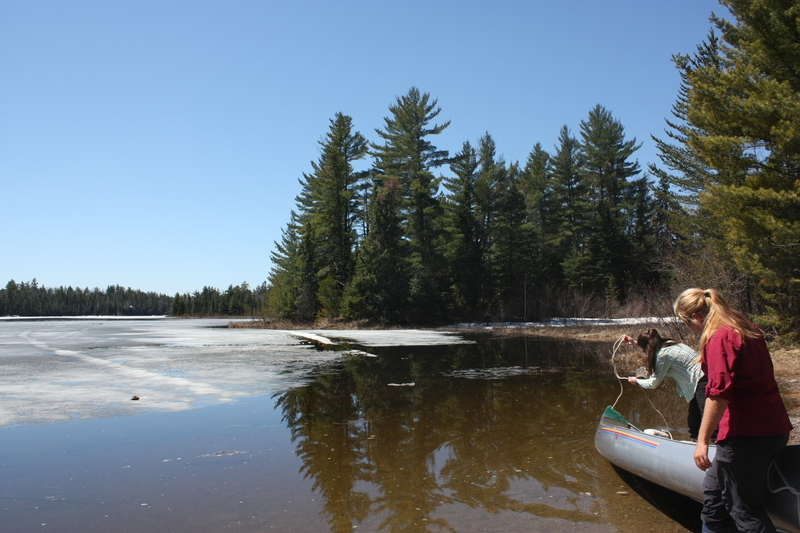 Ice canoeing demands a striking amount of resolve and commitment to long-term goals. In other words, ice canoeing is a gritty sport. Dr. Duckworth ends her remarks with an honest admission that she does not know how to build grit in kids. “We need to take our best ideas, our strongest intuitions, and we need to test them,” she says. Anyone who understands Outward Bound already knows one of those best ideas: participating in an Outward Bound course. Kurt Hahn founded the original Outward Bound program in 1941 in response to a dire need to build grit in young British sailors. The British shipping magnate Sir Lawrence Holt observed that his young sailors succumbed to hardships in the wartime North Sea at a much higher rate his older sailors. Together, Hahn and Holt designed a program of increasing challenge and skill mastery to teach the young sailors that they could persevere through difficulty, that they were resilient in the face of danger, and could survive even the most terrifying of situations. Dr. Duckworth defines grit as “passion and perseverance for long-term goals,” “stamina,” and “sticking with your future, day in, day out, not just for the week, not just for the month, but for years.” Hahn taught the young sailors to have this same perseverance, resilience, and stamina. In other words, he taught them grit. In the Outward Bound of the 21st century, we still teach our students grit. Today’s risks are different than surviving the cold North Sea in a tiny lifeboat, as discussed by veteran instructor Mary Milodragovich, but teens and adults alike are in dire need of the same perseverance and stamina that Hahn’s sailors learned through the sea in the 1940s. Traveling across the Boundary Waters, along the shore of Lake Superior, down the St. Croix River, or through the woods of the Superior Hiking Trail teaches our students not only how to live comfortably in the woods but how to meet and overcome any challenge. The grit they build helps them “day in, day out” on their course, and accompanies our students home to help them stick with their futures for many years to come.